Midtown is about to get even busier thanks to pastrami. Pastrami vs. Corned Beef: What’s the Difference and Which Reigns Supreme? Times Square in New York City is about to get even more clogged with pedestrian traffic. More than 60 years after opening its first outpost in New York, Pastrami Queen opened its second location this week right in tourist central. Formerly known as Pastrami King — an updated name occurred when it changed locations in 1998 from Queens to the Upper East Side of Manhattan — they are best known for their garlic fries and thick-cut, crumbly pastrami sandwiches. Pastrami Queen Midtown, owned by the Friedman Restaurant Group, is located inside the Pearl Hotel. 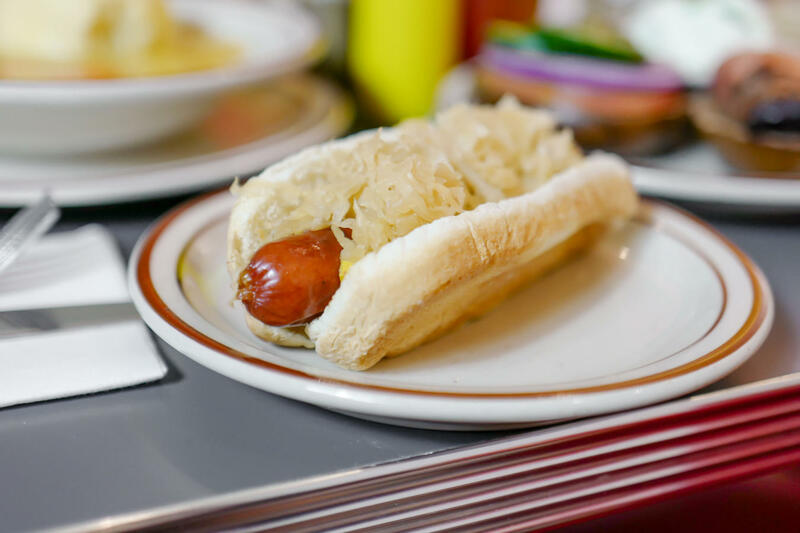 Deli diners can expect a similar menu to the Upper East Side location: their signature pastrami sandwiches, potato pancakes, and stuffed cabbage. 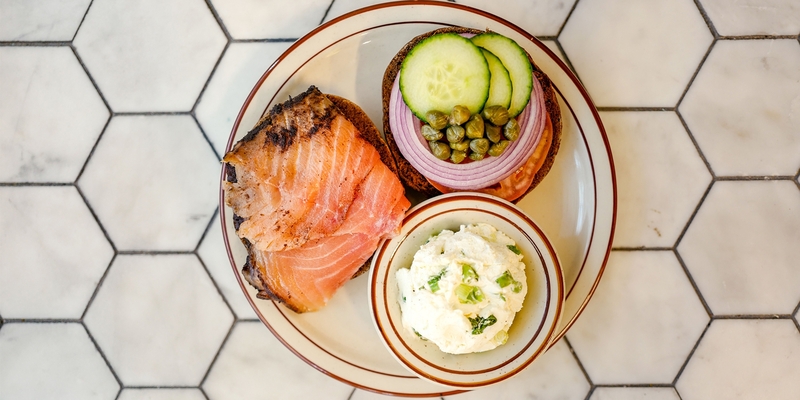 Times Square exclusives include a rib steak, pareve cheese blintz, and an all-day breakfast menu offering whitefish salad, lox, herring, and other Jewish fare favorites. If you’re looking for the kid’s menu or craving apple strudel, you’ll still have to venture to the UES. The late TV chef Anthony Bourdain once said that the first thing he eats after returning to New York is a pastrami sandwich: “I can safely recommend Pastrami Queen.” With Bourdain’s stamp of approval, it’s safe to say the deli’s titular dish reigns supreme.